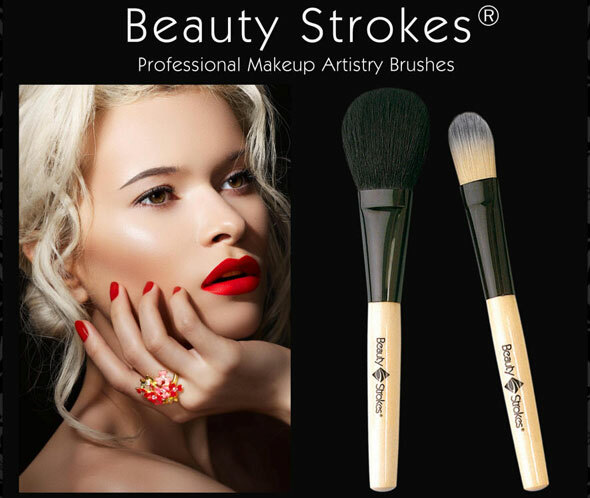 Beauty Strokes is a range of superior professional cosmetic brushes that enables you to create make-up artist perfection single-handedly. 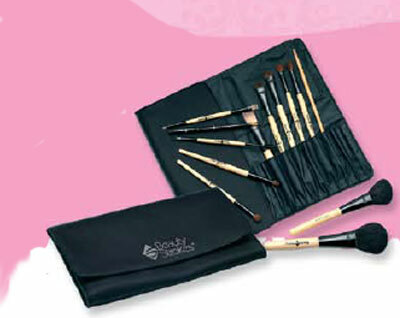 Twelve of the finest brushes available in two styles of packaging : Retail and Professional. 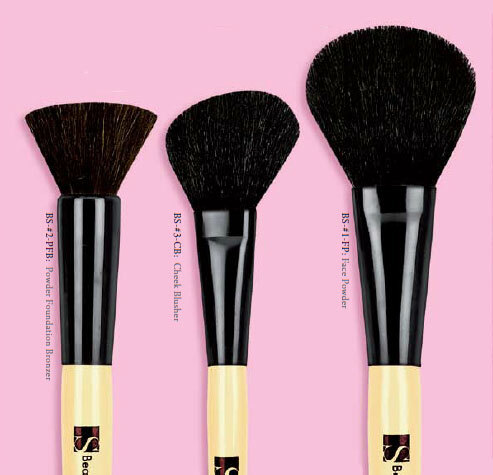 Each brush has tips & techniques enclosed. 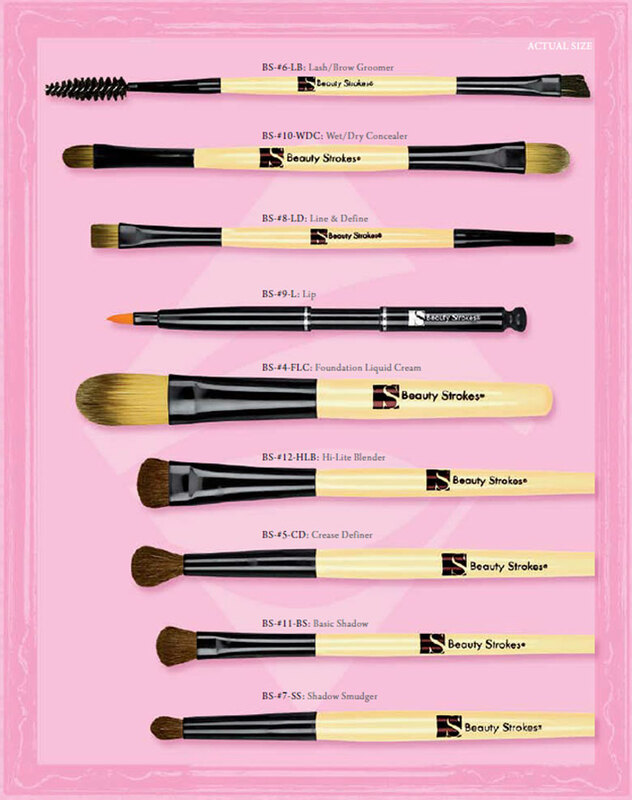 Beauty Strokes premium brushes are a welcome addition to any vanity case and will provide you affordable luxury.